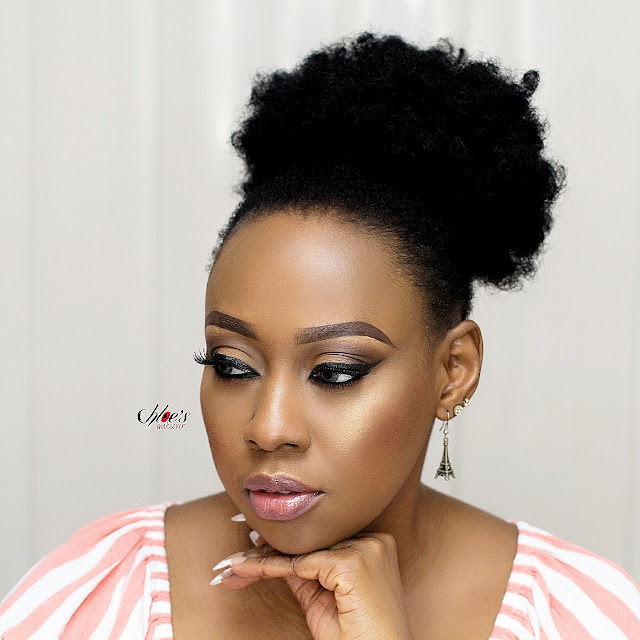 I was invited to a cover launch party which was hosted by Savvy and Chic Beauty Hub, in honour of their magazine's 2nd edition cover girl, Theodora Mogo (Doranne Beauty), who also happens to be a makeup artist. The party had in attendance, beauty enthusiasts, lifestyle bloggers, and friends of Theo. Savvy and Chic Beauty Hub which was launched in January provides hair, nails and beauty services to their clients. 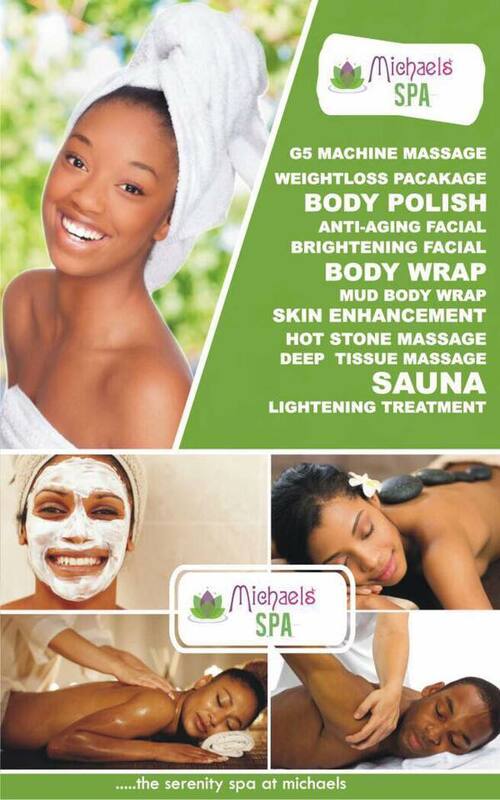 Make Me Beauty Place: 44 and 60 Bode Thomas Street, Surulere, Lagos. Awwww thanks for the coverage! God bless!! you welcome babe, thanks for having me.